“We see a breakdown in trade triggered by U.S. protectionism as the biggest near-term risk to China. China’s mounting debt levels are also a concern. We see the risk of a near-term debt crisis as limited, but the problem will only get worse the longer it drags on,” BlackRock warned. 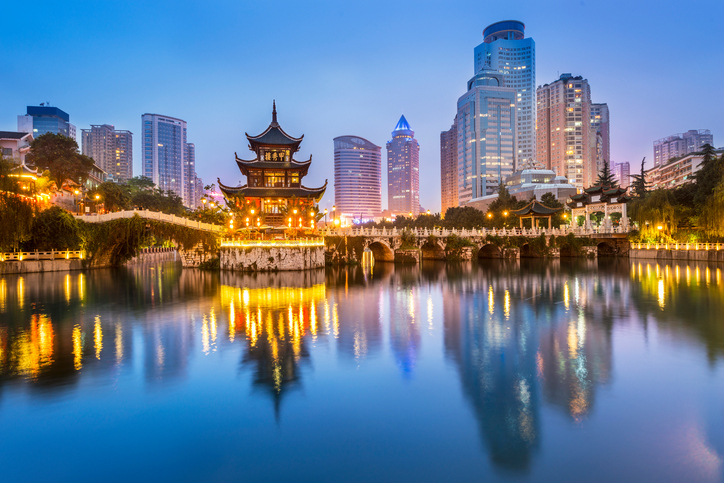 Investors interested in accessing China’s markets have a number of options available. For instance, the iShares China Large-Cap ETF (NYSEArca: FXI) and SPDR S&P China ETF (NYSEArca: GXC) track Chinese companies listed on the Hong Kong stock exchange. Investors can access Chinese markets directly through options like the VanEck Vectors ChinaAMC SME-ChiNext ETF (NYSEArca: CNXT), VanEck Vectors ChinaAMC CSI 300 ETF (NYSEArca: PEK), iShares MSCI China A ETF (BATS: CNYA) and db X-trackers Harvest CSI 300 China A-Shares Fund (NYSEArca: ASHR). BlackRock was also recently awarded Renminbi Qualified Foreign Institutional Investor (RQFII) quota of RMB11 billion (US$1.6 billion) in the United States by China’s State Administration of Foreign Exchange (SAFE), according to a note. 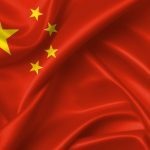 The new designation allows BlackRock to expand investment options with direct exposure to China mainland securities ahead.